Prices quoted are for scanning an entire APS film that has already been developed. 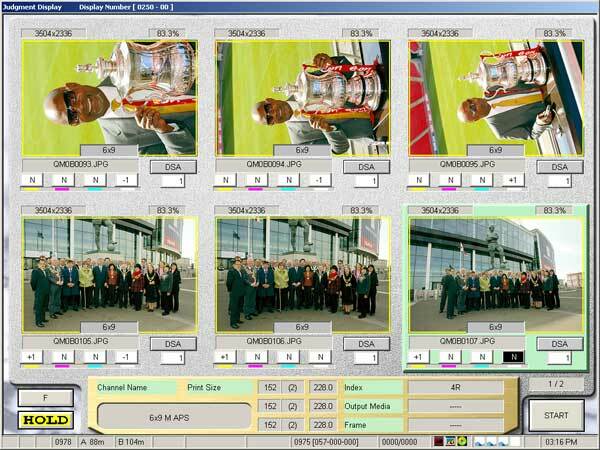 We scan any size roll, 15, 25 or 40 exposures, at one fixed price - these are our cheapest prices ever! The prices given above are for scanning complete rolls of APS film. The prices are fixed regardless of the number of exposures on each roll. 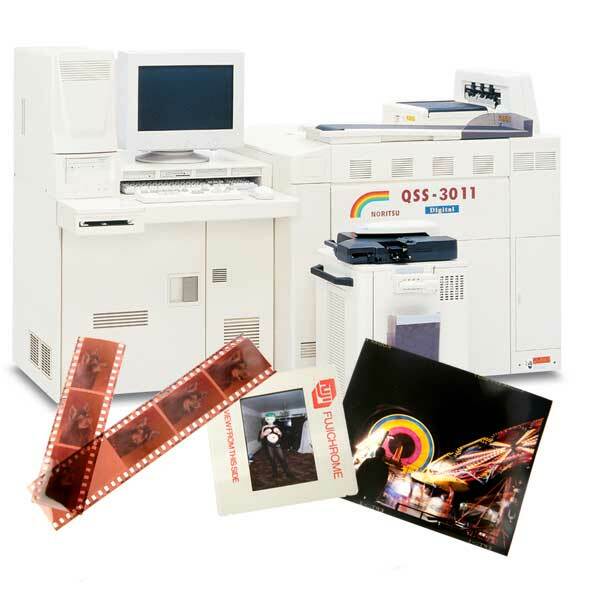 Over the years, we have quite literally scanned in hundreds of thousands of negatives and slides using this equipment and have thousands of happy customers throughout the UK. Old film and slides are often covered with dust and scratches. Our cutting edge scanner is able to remove these defects during scanning with Digital ICE technology. Digital ICE technology uses infrared light, which is able to detect dust, hairs, finger prints or scratches. As infrared light is invisible it cannot reproduce the colour information of the photo and therefore only delivers the defect information to the scanner software.